Clinton is a motivated, energetic and organised member of the team at Leyton Real Estate. 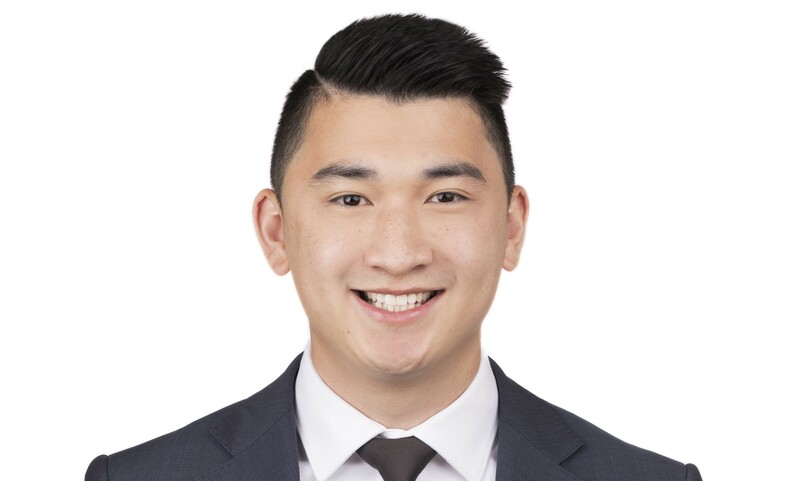 Clinton is fluent in both English and Vietnamese and understands the importance of good communication that he believes is an integral part of the sales process. Clinton has a proven ability to work well with clients and his fellow team members. His focus on customer service and his determination and drive enabled him to achieve a Telstra Certificate of Excellence Award. Clinton understands the stress of selling and the needs of the vendor, with this in mind, Clinton works towards ensuring that feedback and communication is clear so that the vendor can stay informed throughout the entire sales process.